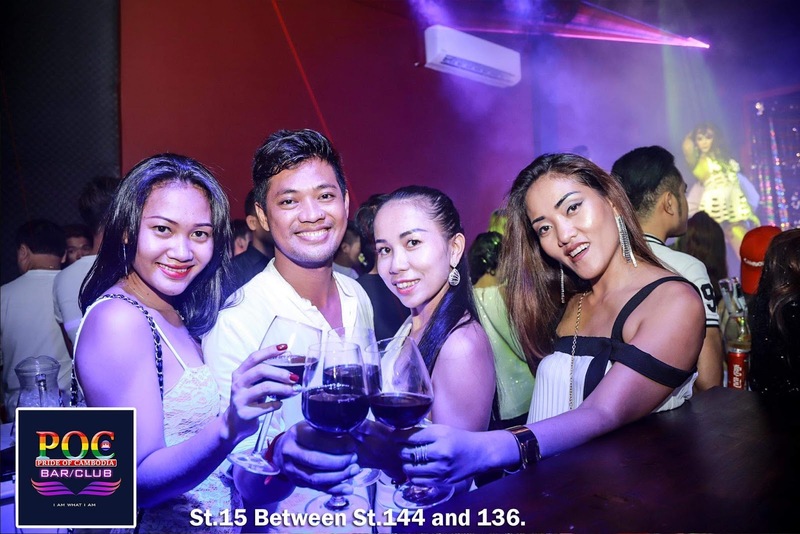 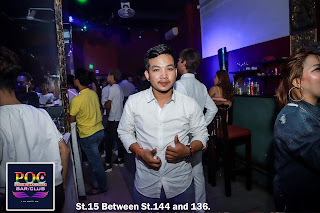 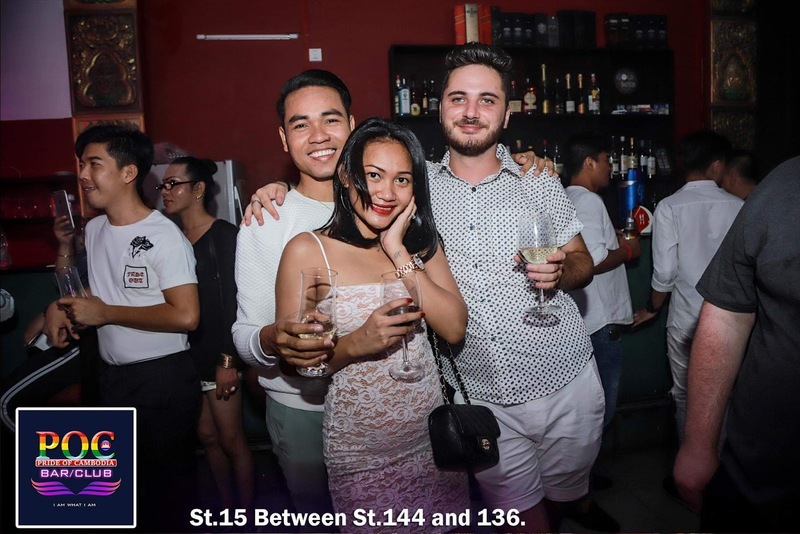 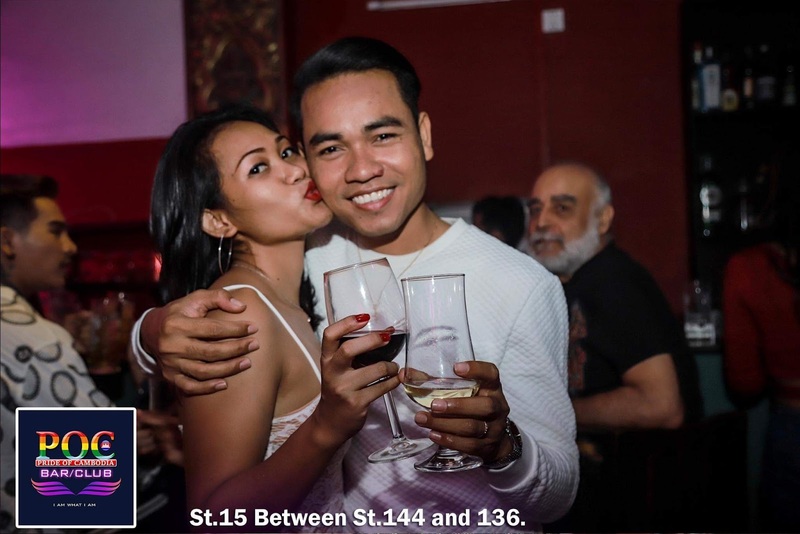 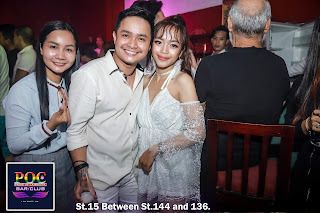 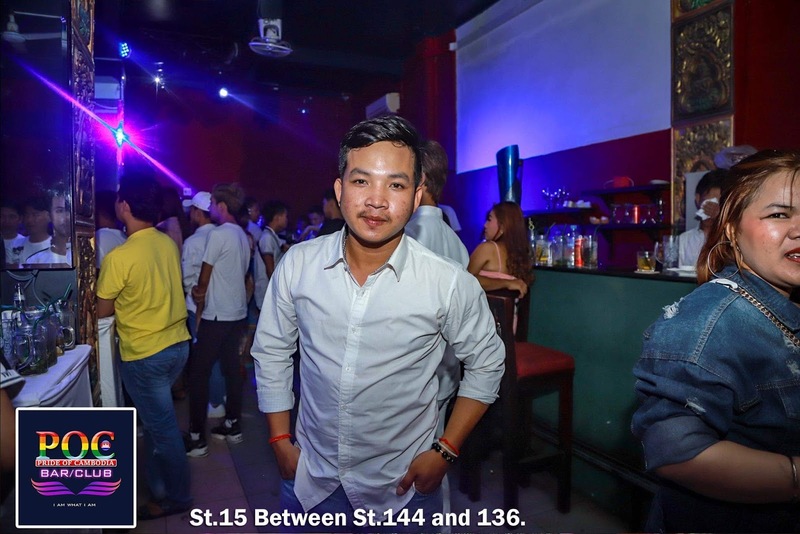 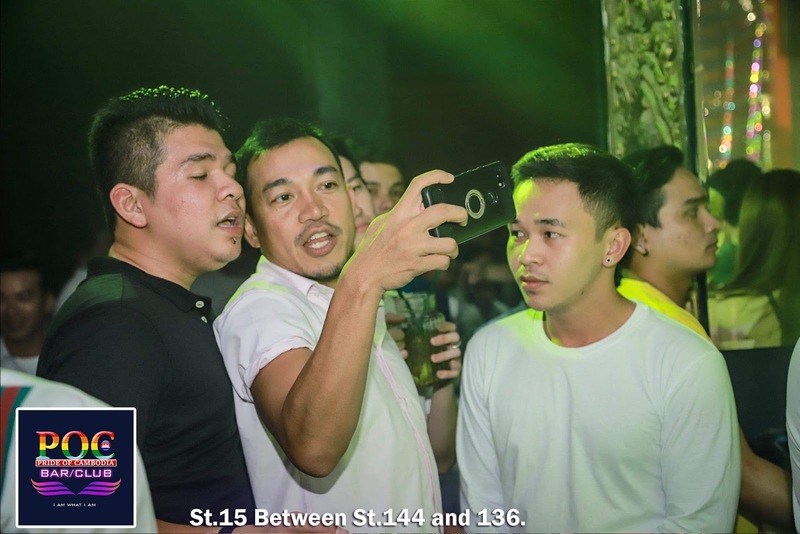 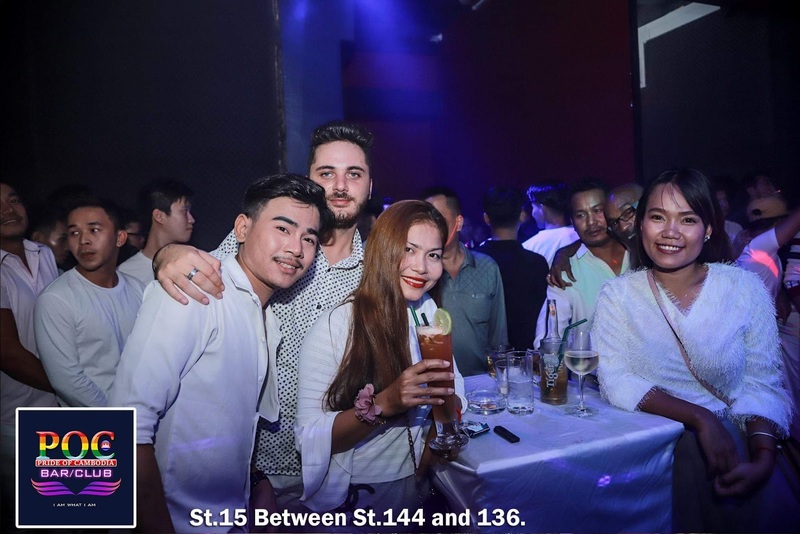 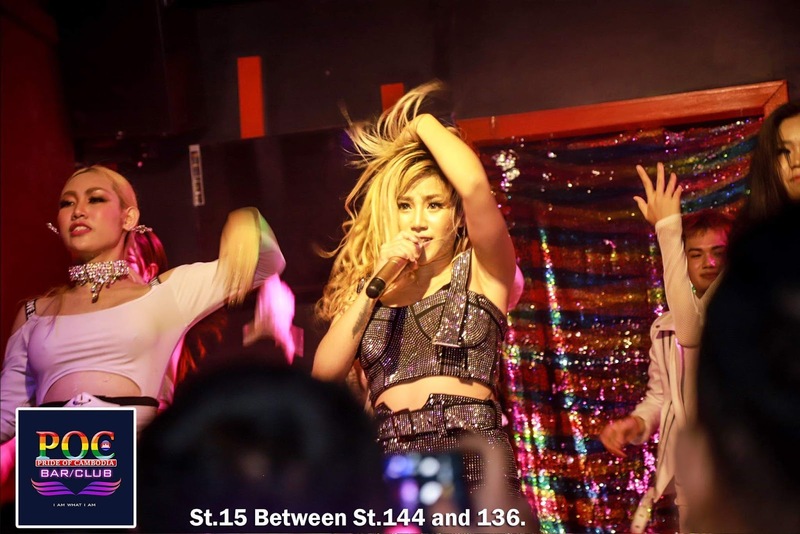 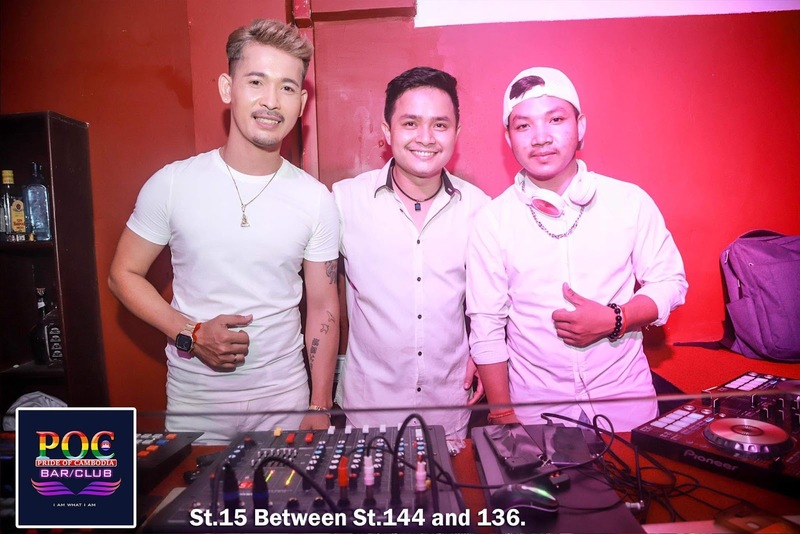 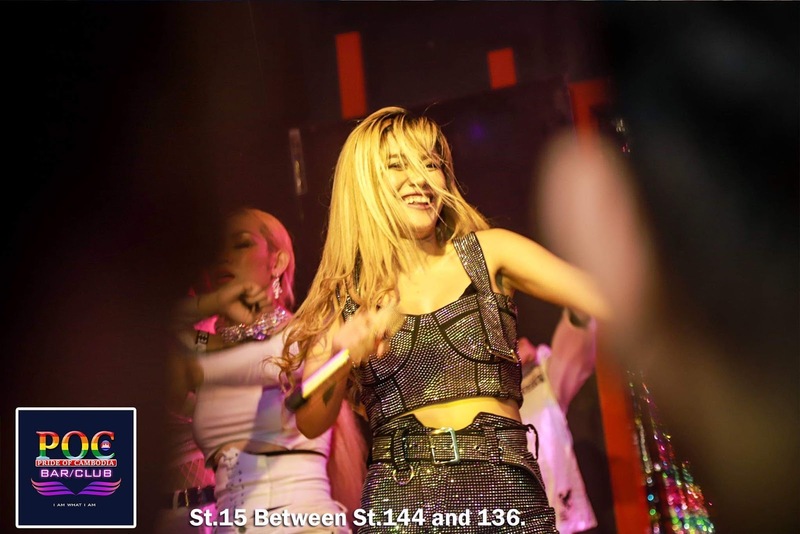 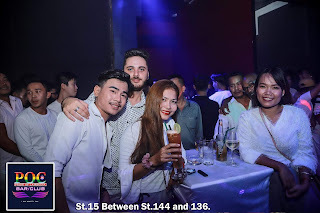 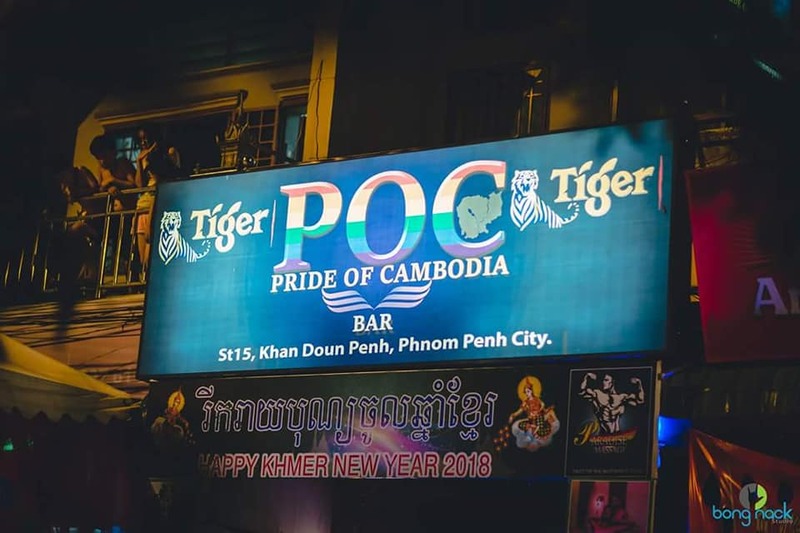 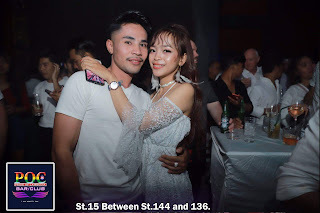 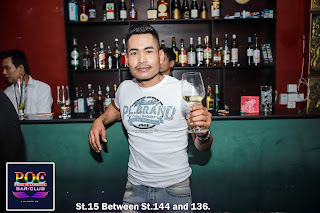 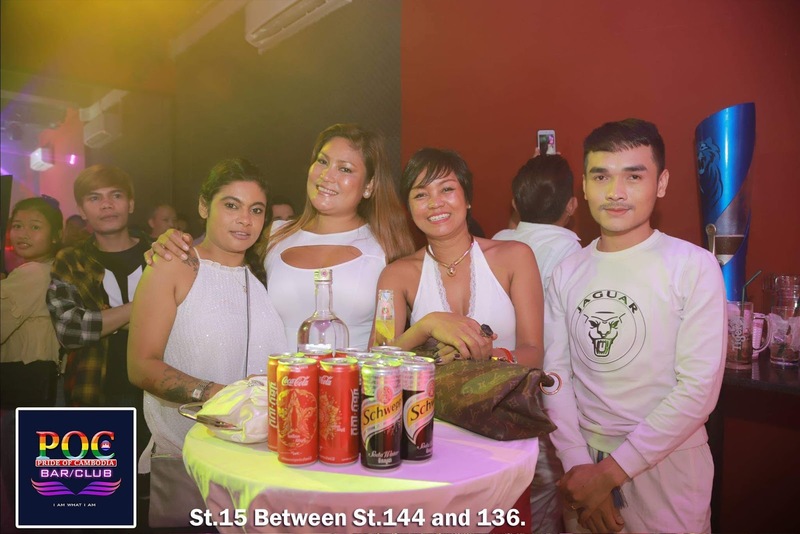 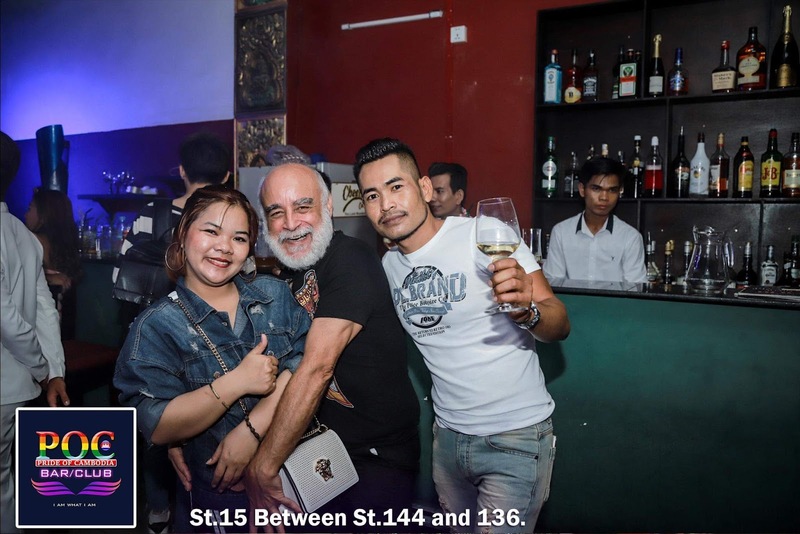 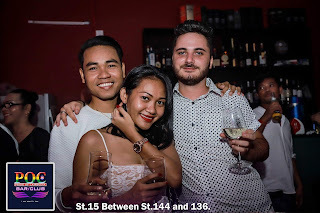 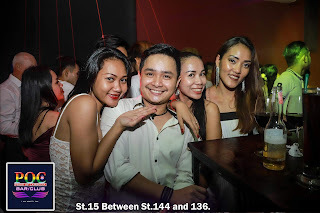 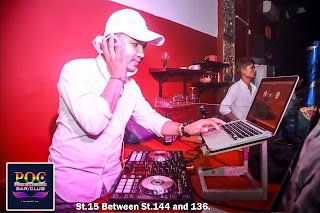 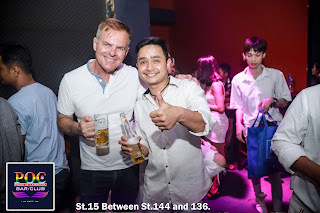 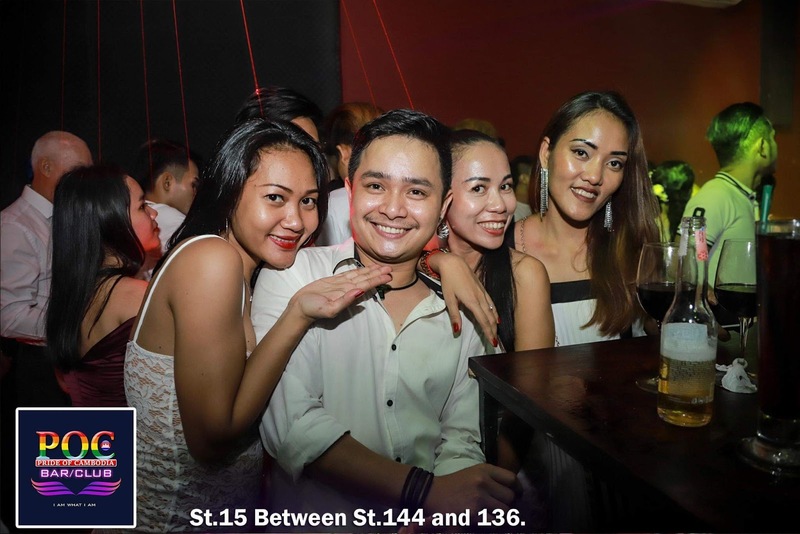 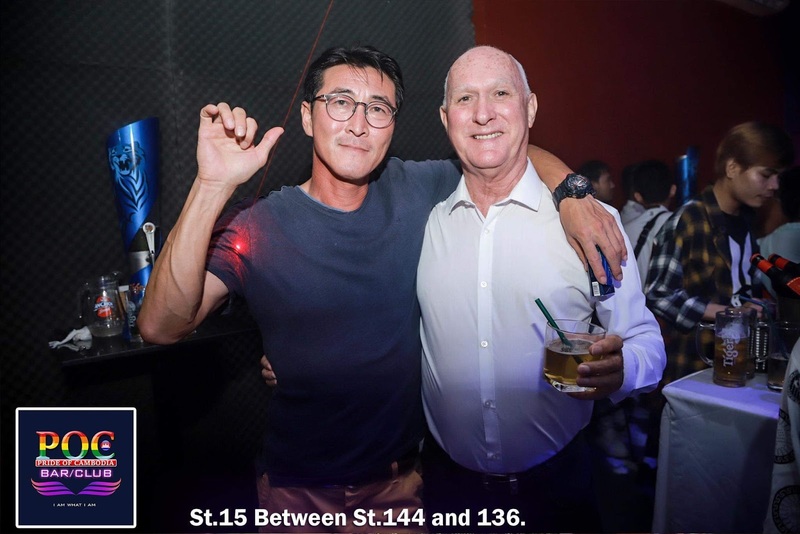 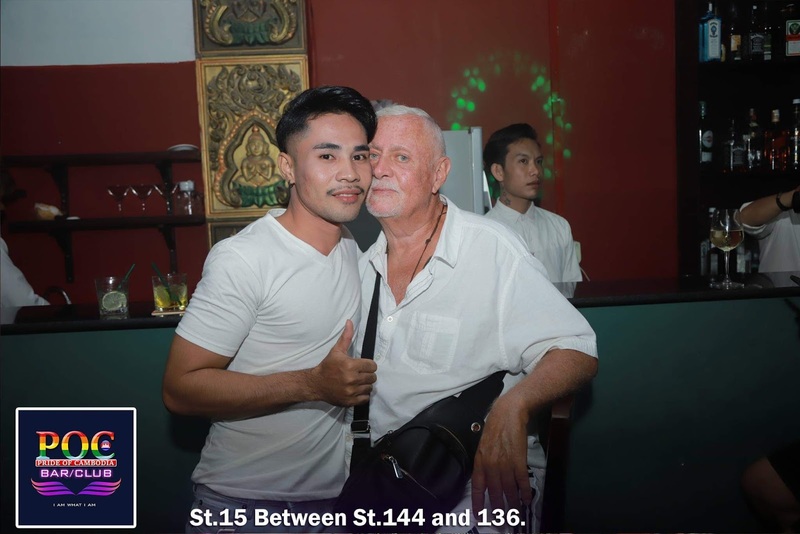 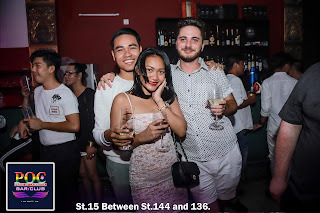 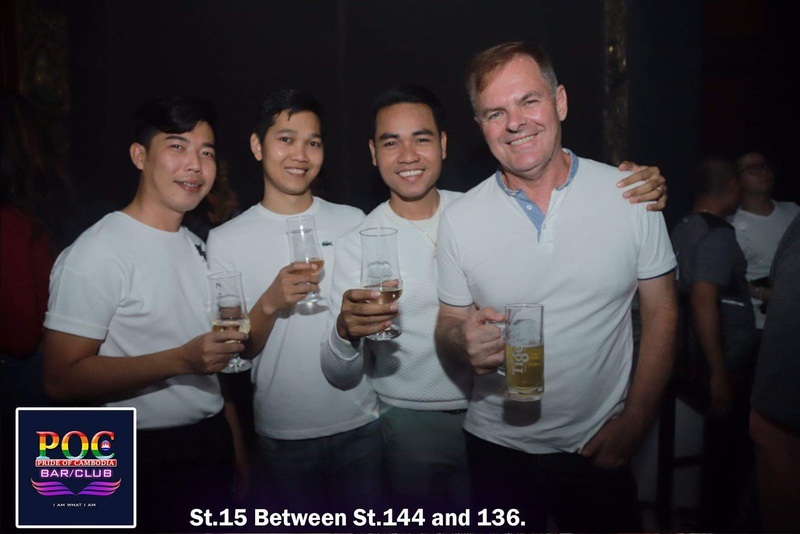 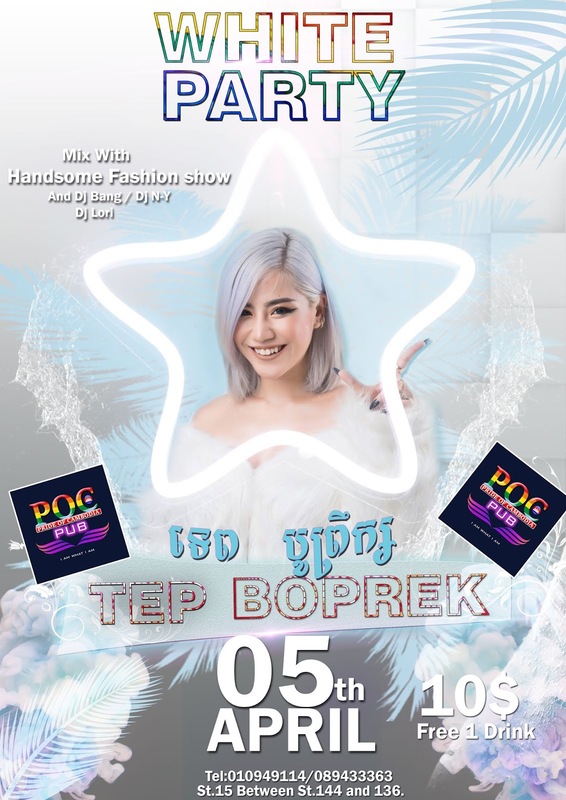 POC Bar will soon be the scene of Phnom Penh’s first White Party! 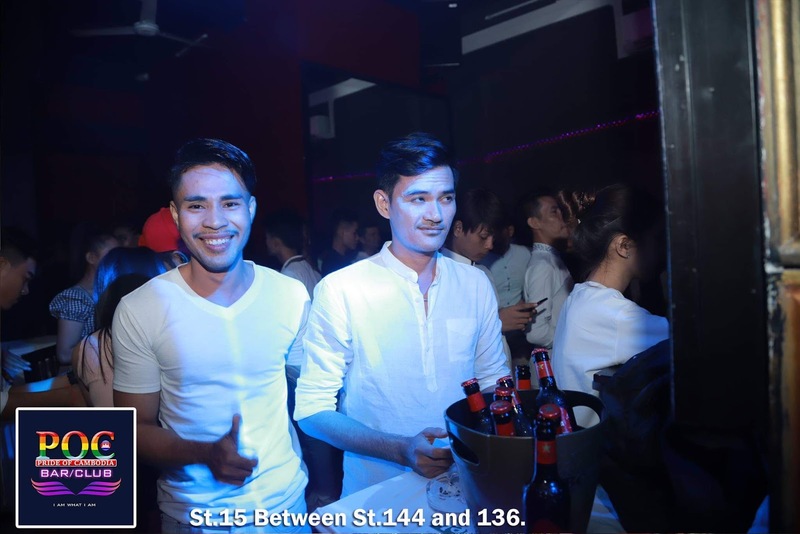 Come and stand out from the crowd and dazzle us with your brightness. 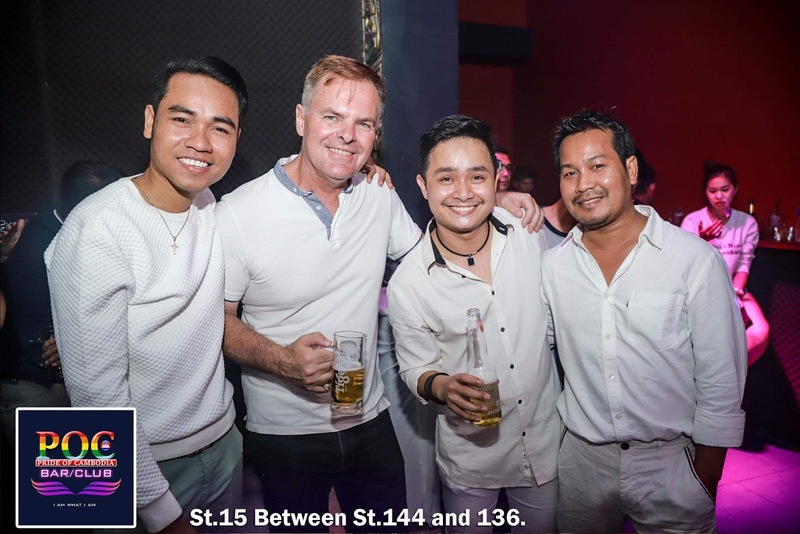 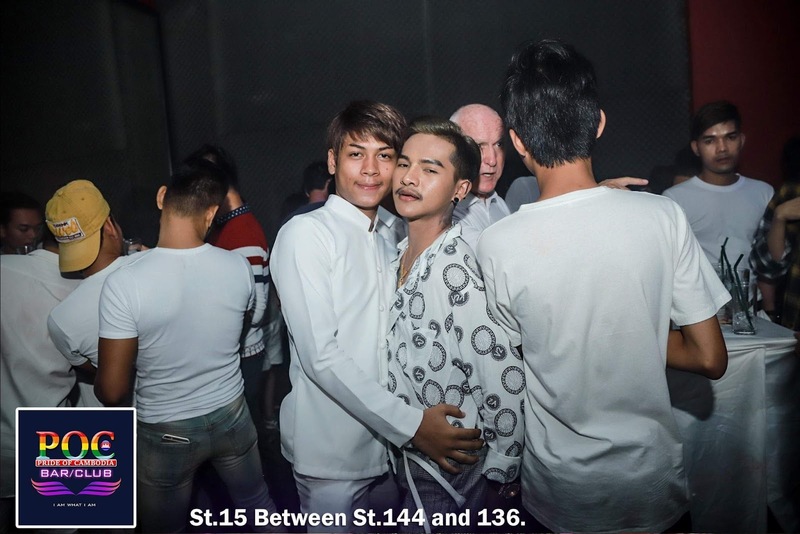 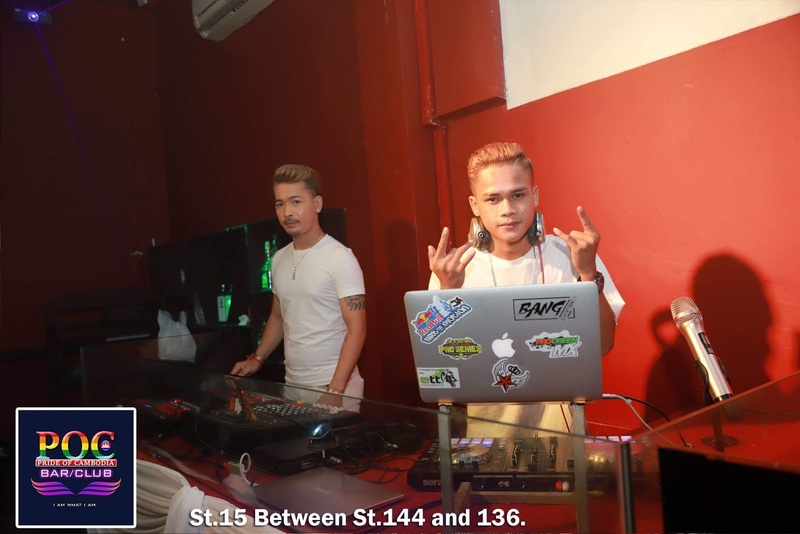 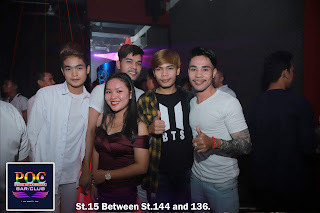 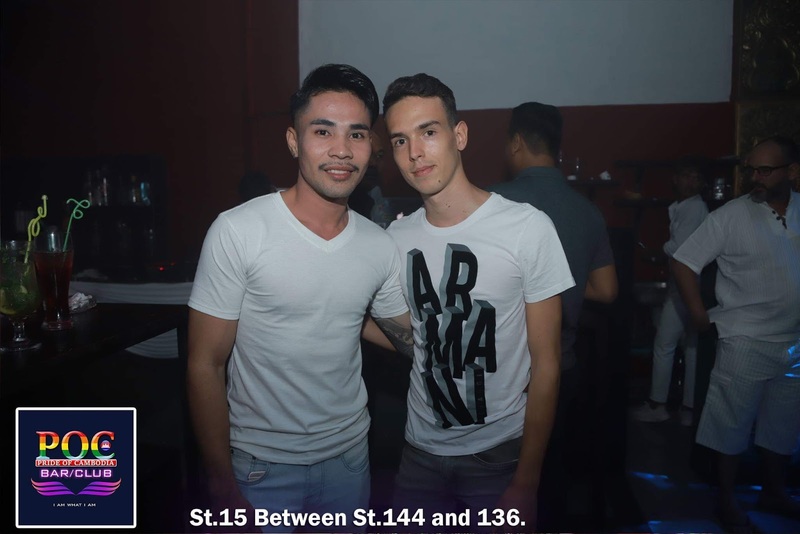 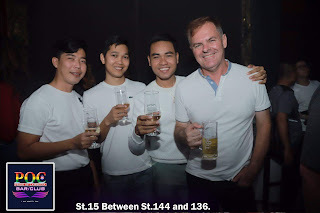 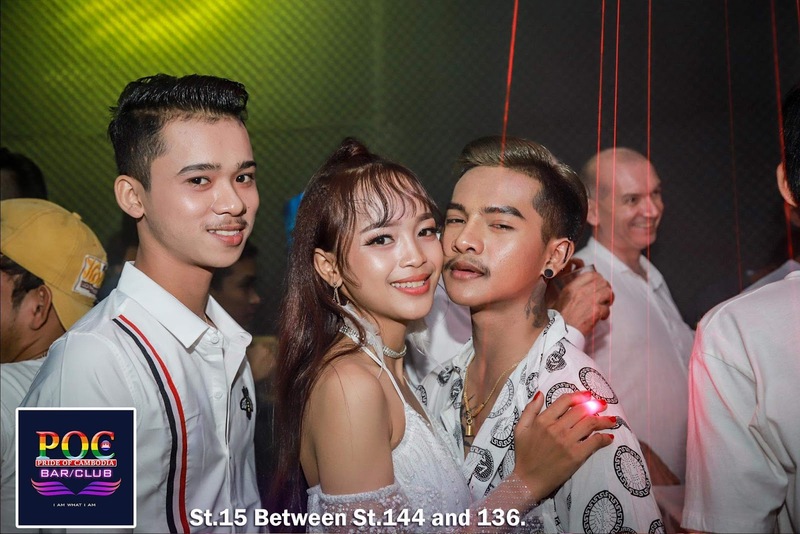 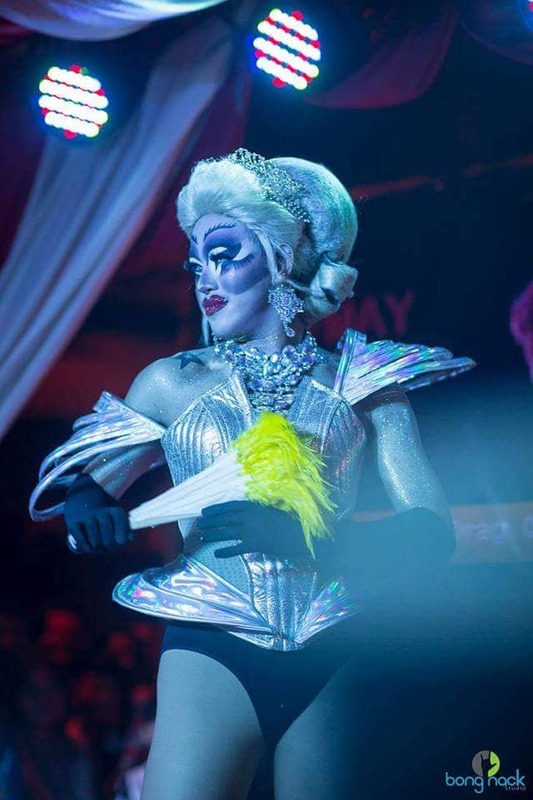 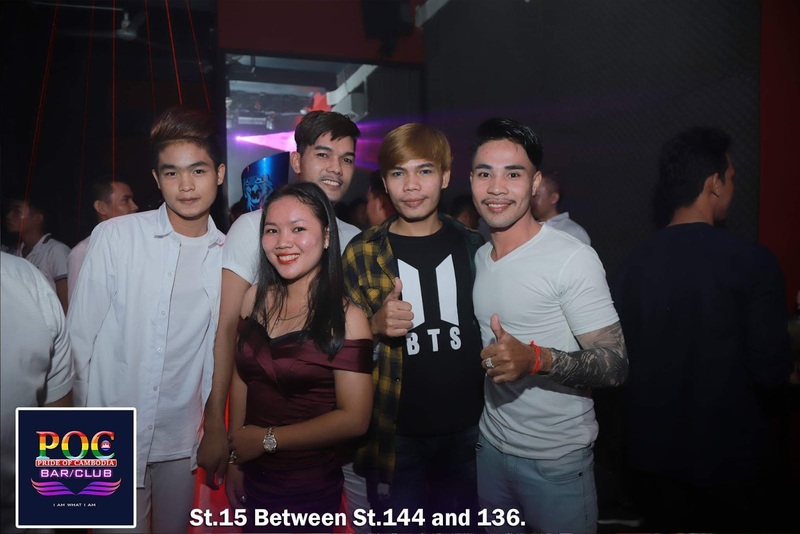 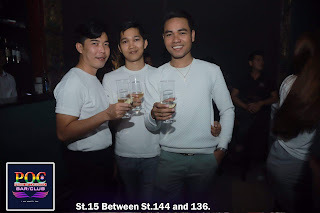 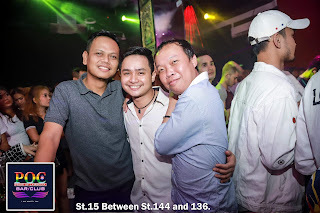 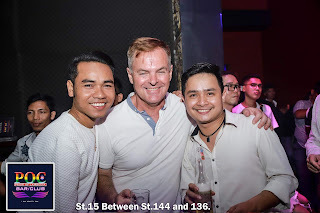 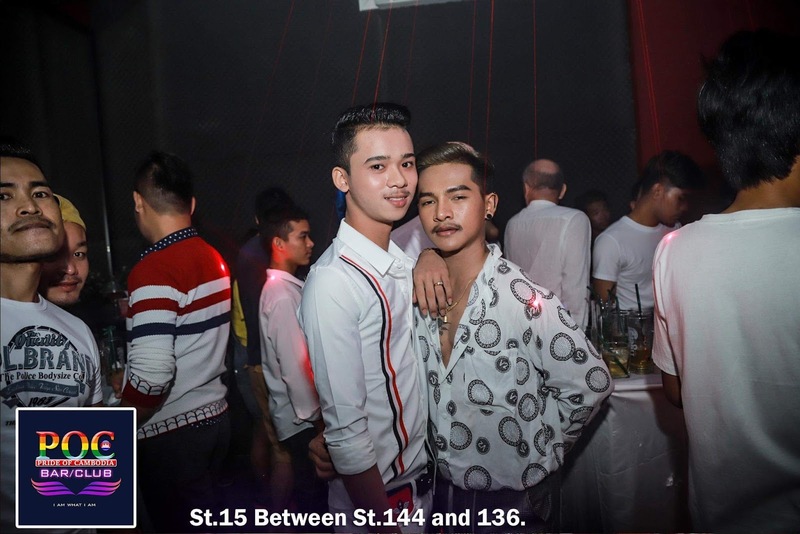 Tops or trousers, slacks, shorts or shirts... Come and have a fun night out at POC Club’s White Party. Remember: if you want to be seen at POC’s special night, wear white! 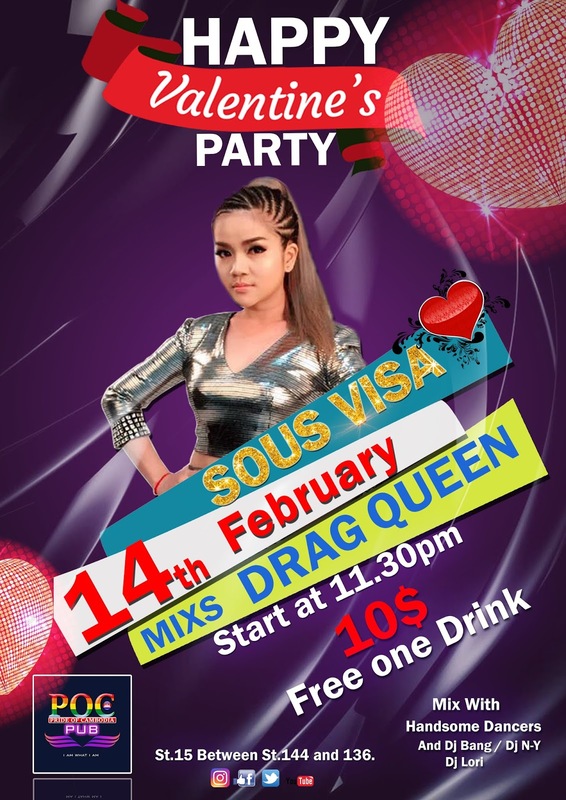 It’ll be so much fun! 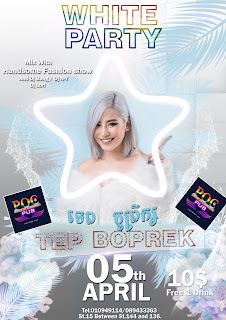 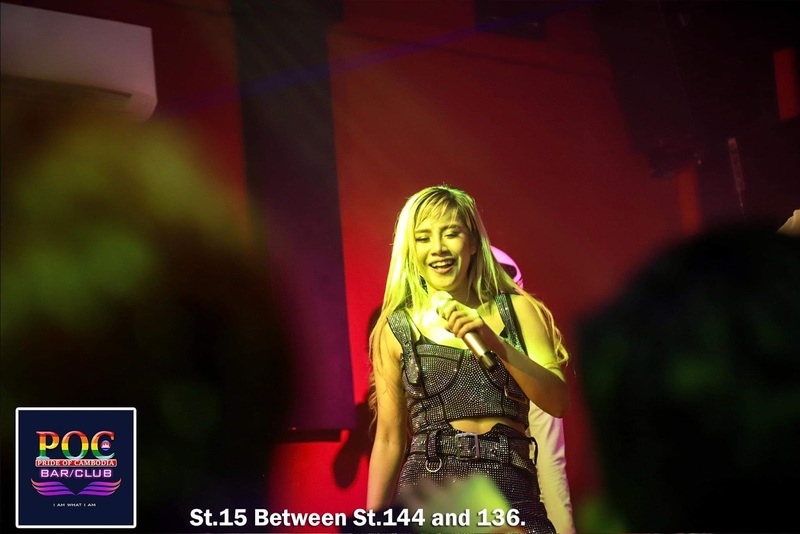 ត្រៀមខ្លួនរាំលេងកំសាន្ត និង ទទួលយកភាពសប្បាយរីករាយ ជាមួយនឹងបទចម្រៀងពិរោះៗនៅ POC Bar/Pub..ជាពិសេសមានការសំដែងShow ពិសេសដែលមានបទពិសោទជា10ឆ្នាំ។​Showចាប់ផ្ដើមនៅម៉ោង11យប់។ទីតាំងនៅក្បែសណ្ឋាគារSun and Moon. 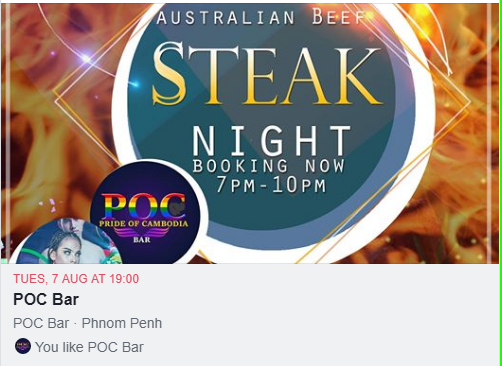 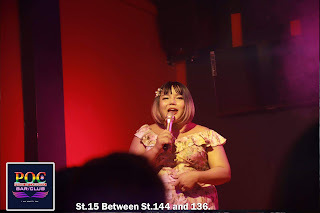 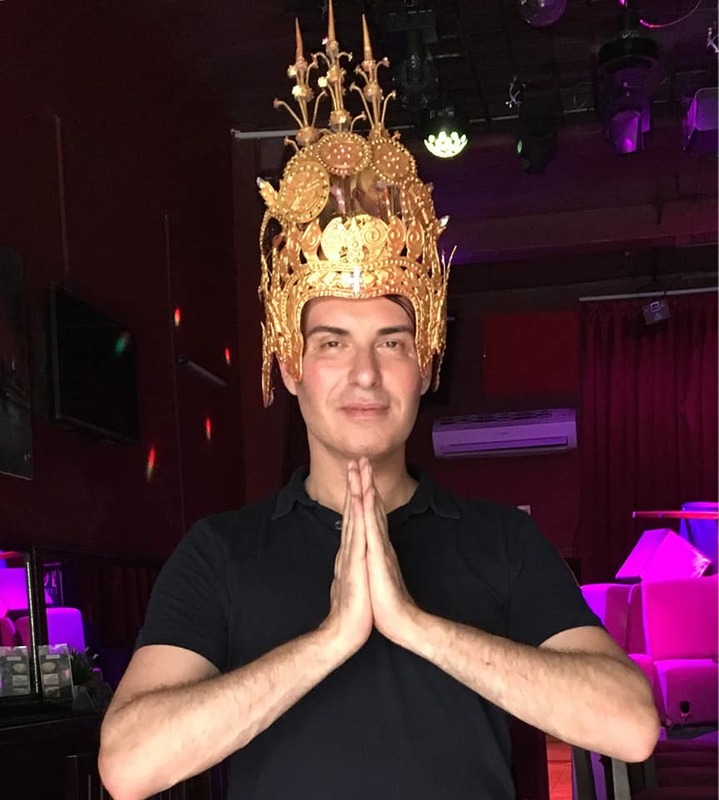 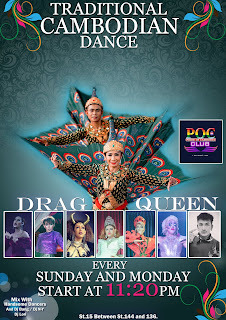 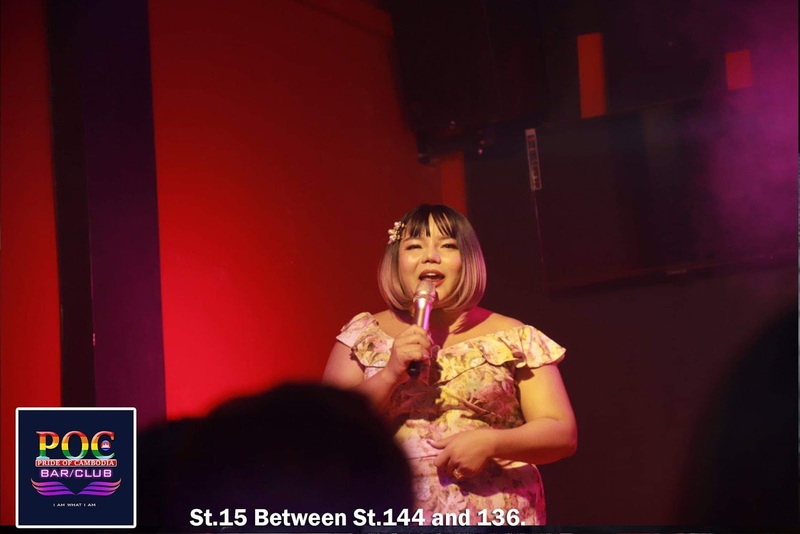 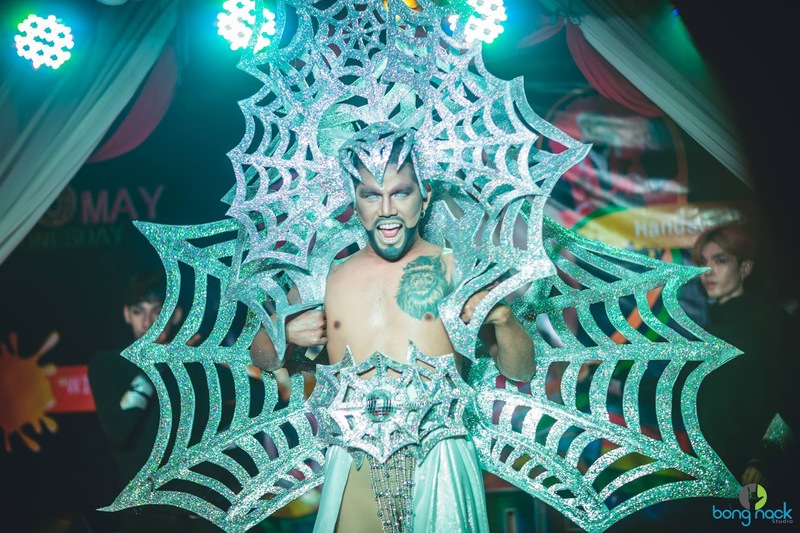 Tonight (Saturday night), Prince Samrith will be giving his special cabaret performance at 10-30 in Pride of Cambodia (POC) Bar.